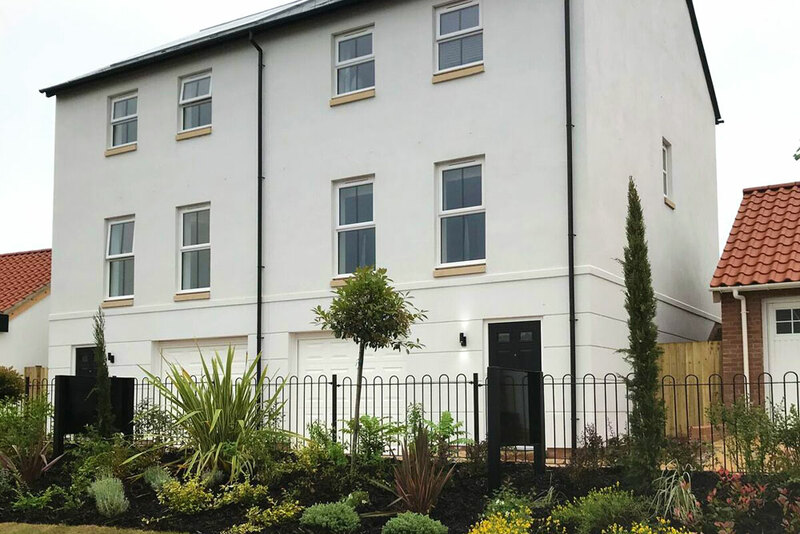 The local independent house builder have opening its much-anticipated show homes at Tarka View on Saturday 26th May, 10am to 5pm. Both are brand new house types for Devonshire Homes. Potential home owners will get the chance to look around a three bedroom Copplestone and a four bedroom Morchard. The site will consist of 184 houses/flats and will be under construction until 2021. This exciting site consists of many different designs of properties varying from split level living to very contemporary open plan design. asap have the full carpentry contract to supply all the carpentry needs and are also fitting the kitchens through Howdens joinery on the same site.